A global leader in the Travel Industry didn’t have to journey far to find a competitive edge. The Client was unable to track over 40 competitors across more than 500 locations worldwide for an estimated 50,000+ contracted properties. There was a lack of high-end contract management with hotels to provide maximum occupancy coverage on their website. The Client also suffered from limited visibility into property availability on their site, impacting competitive pricing compared to other Online Travel Agencies. The Client was frequently caught off guard by sudden changes in competitor pricing and was losing market share as a result. eClerx tracked over 10 million real-time data points from the Client’s top competitors across global regions. We automated the data harvesting platform to optimize data collection from multiple sources and presented critical issues that needed to be addressed. We also enabled consistent and accurate matching of 50,000+ properties from 500+ locations and provided near real-time reports and insights of competitive positions, including 80+ executive dashboards on a daily and weekly basis. 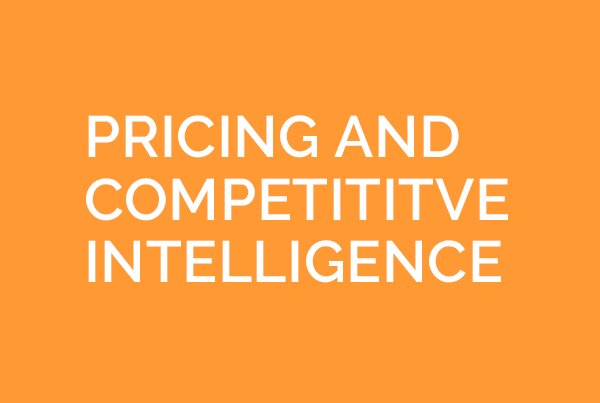 As a result, the Client had timely and up-to-date data so they could initiate immediate responses to a rapidly changing competitive marketplace, while better understanding and anticipating competitor strategies. 1,500+ real-time alerts of pricing strategies and margin variation with intuitive reporting suite. 10,000,000 real-time data points from competitors tracked. 20% annual growth in number of new locations. 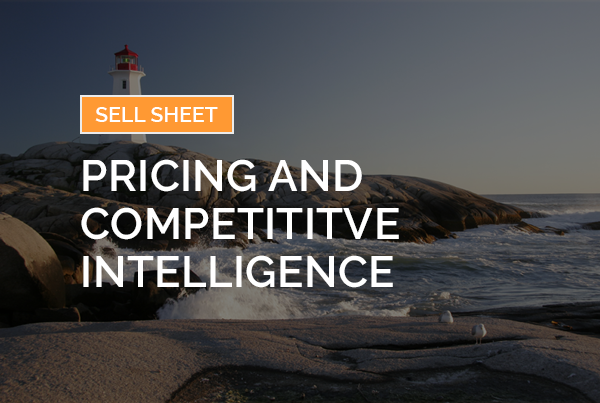 Ready to learn how eClerx Digital’s Pricing and Competitive solutions can help you to better understand the business and competitive landscape?